Valentine’s Day is just around the corner, but before heading to the store, consider simply firing up your printer! 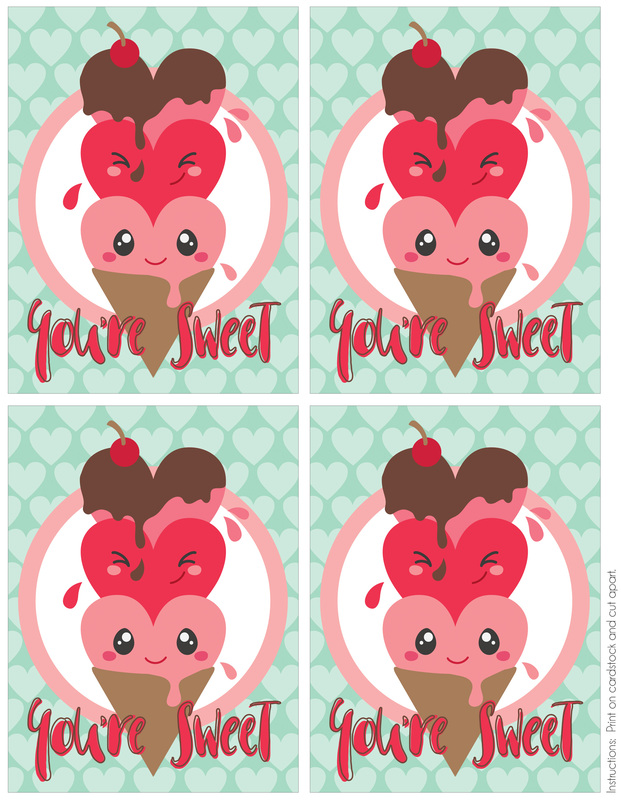 These fun and cute Free Printable Valentines are perfect for sharing with classmates and friends. I suggest printing your valentines on cardstock. The backs are blank so you may add your own custom notes, stickers, and signature. 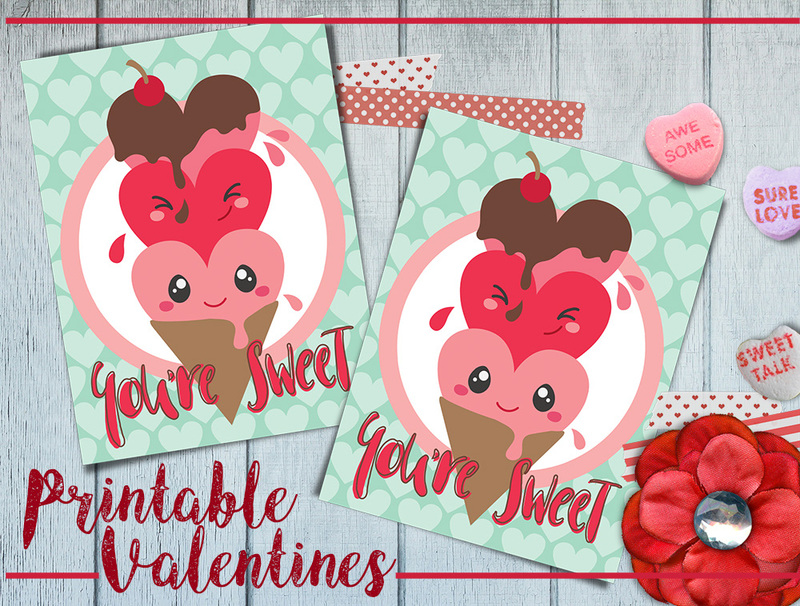 If you are looking to create you own printable Valentine’s check out more adorable clip art HERE.